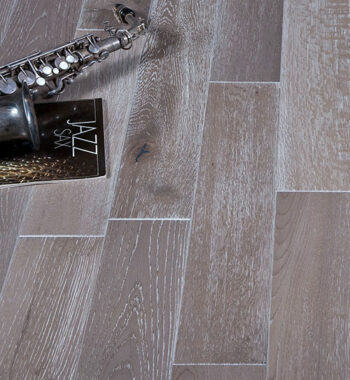 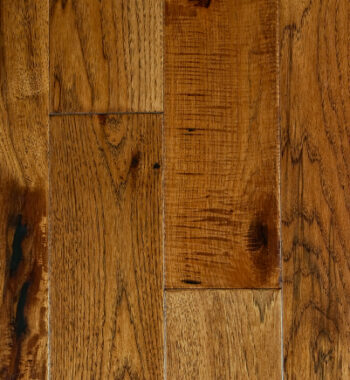 Experience the beauty of a tree’s grain patterns, from the clean “select” portions, to the rustic more characterized features in this mill run grade collection. 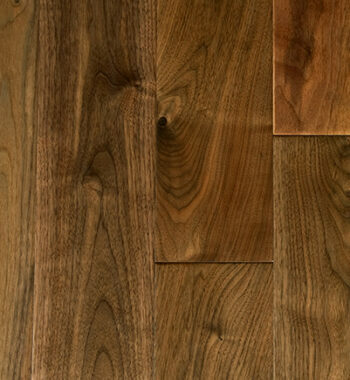 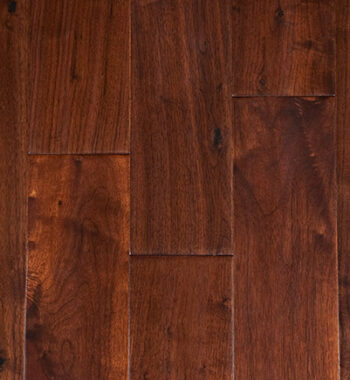 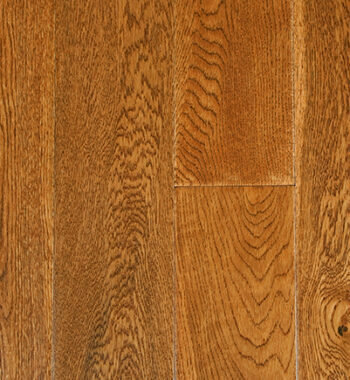 This engineered hardwood flooring is available in a wide spectrum of species, colors, and grain variations with a lasting urethane finish and pillow edges. 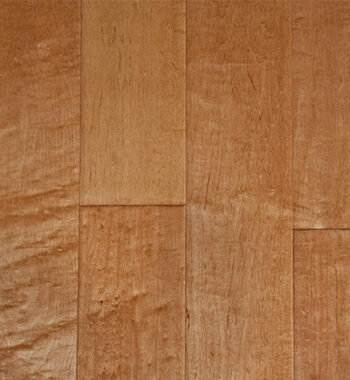 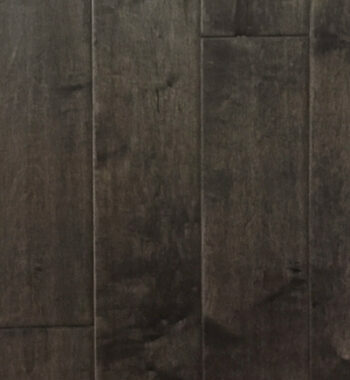 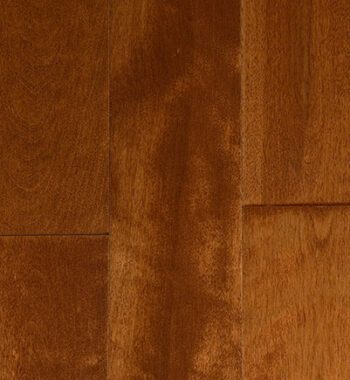 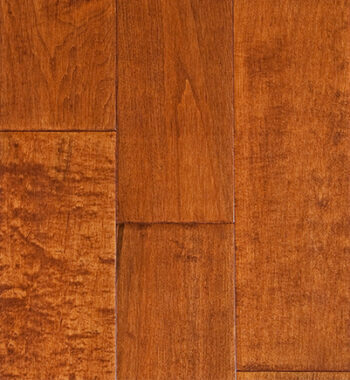 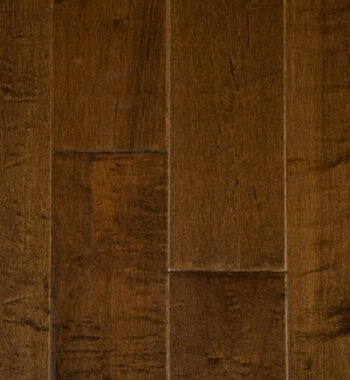 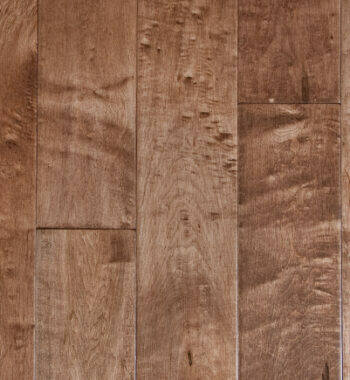 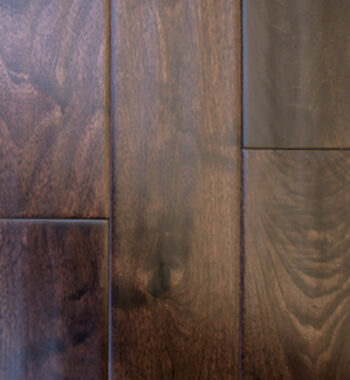 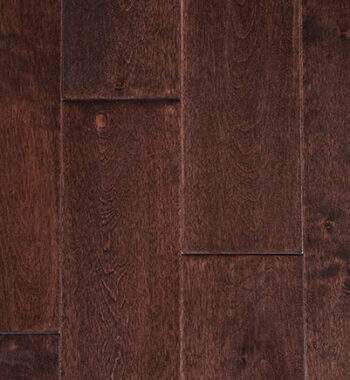 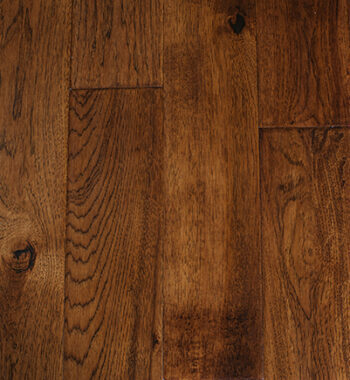 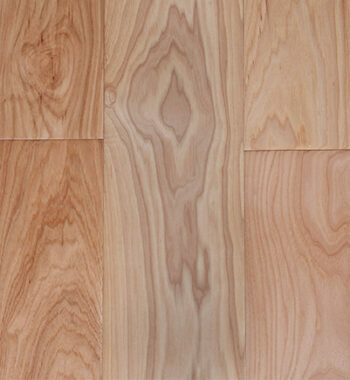 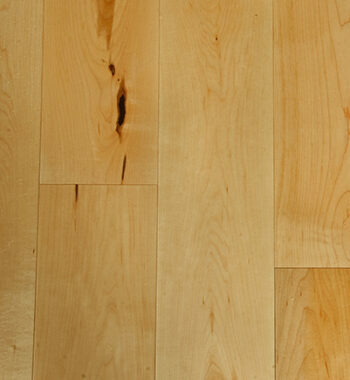 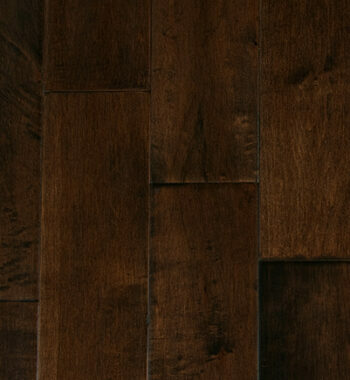 The 5” planks are lightly hand-scraped, and hand-distressed to reveal the natural character of the wood.